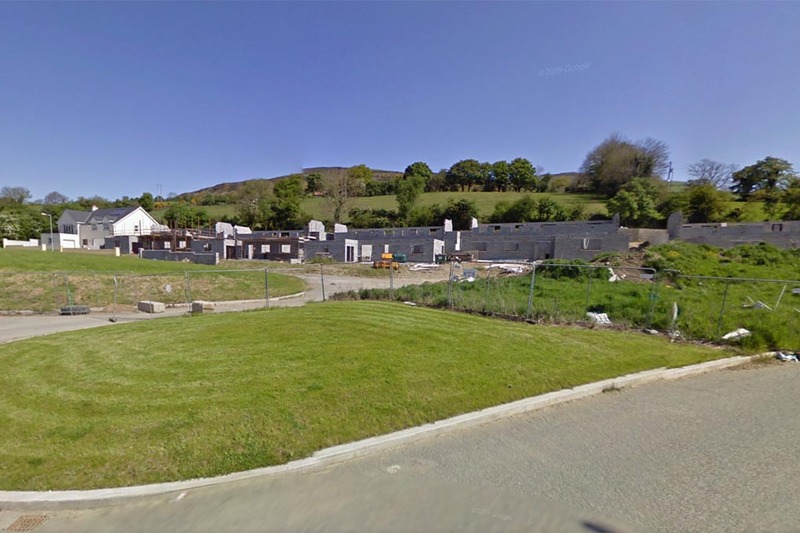 A housebuilder has paid in excess of the €1 million guide price for a partially built housing development in Baltinglass. The development was put on the market on the instructions of a receiver, in June of this year. The Ardglass development is located on the north eastern side of the Lathaleer Road R747 in Baltinglass, close to the Kildare and Carlow borders. * 1 no. 4 bedroom detached Showhouse of 1,507 sq.ft. approx. Finin O’Driscoll of Knight Frank said a finished showhouse would be a substantial selling aid.